Is there training I can get from Listhub? How do I setup and administer my Listhub account ? If an agent has one particular listing that should not be syndicated, is that possible? Is there a new method for sending my listings to be a part of this service? What’s new with RLS syndication? 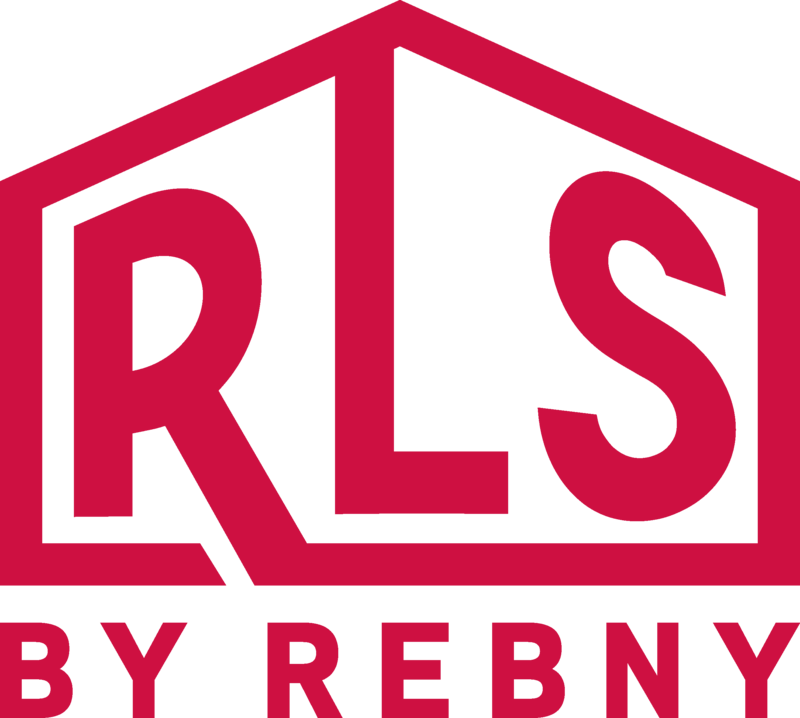 Is REBNY creating a public-facing portal to RLS listings?